The decade-long effort to require photo IDs in Missouri voting booths is once again under way in the General Assembly, although it’s unclear if the chances are any brighter. State Rep. Tony Dugger, R-Hartville, is once again the chief sponsor of the two-pronged campaign to mandate government-issued photo IDs at the polls. “I am 100 percent sure that voter impersonation fraud is taking place in the state of Missouri,’’ he said a hearing Tuesday before a House committee. State Rep. Stacey Newman, D-Richmond Heights, is among the opposition leaders who say there’s been no proof of such fraud. They say that Dugger is targeting certain groups of Democratic-leaning voters – including students and minorities – who are less likely to have the types of photo IDs his legislation requires. The photo ID backers are more confident about their chances this year, since Republicans – the leaders of the effort -- amassed larger majorities in the General Assembly in the November elections. Secretary of State Jason Kander, a Democrat, has said that roughly 200,000 Missouri voters lack the types of photo IDs that Dugger’s bill would require. Under Dugger’s bill, the only allowable photo IDs at the polls would be those issued by the state of Missouri or the U.S. government. Such IDs include unexpired drivers licenses, passports and military identification. Critics note that voters would need birth certificates to obtain such IDs, and obtaining such documents costs time and money. Dugger said that his bill contains exemptions for people who can't afford birth certificates, have religious objections to photo IDs or were born before 1950, when not all births were recorded with the state. Such people would be allowed to cast provisional ballots, but their votes wouldn't be counted if the proper documentation wasn't provided within 72 hours after Election Day. 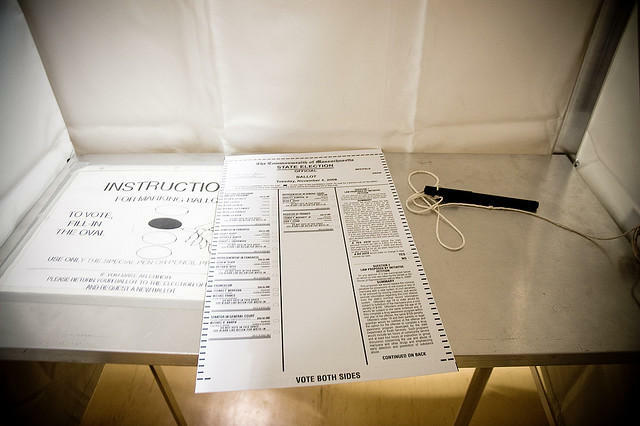 On average, only about 30 percent of the state's provisional votes end up being counted. Dugger says that means many of those would-be voters weren't qualified to cast ballots, while Newman maintains legitimate voters were unfairly disenfranchised. Legislators would have to win voter approval of a constitutional amendment allowing the photo ID requirement. The earliest such a statewide vote on a constitutional amendment could be held would be in 2016, a presidential election year. That means that even if voters approved the photo ID mandate, it likely wouldn’t go into effect statewide until 2018. The General Assembly first passed a photo ID mandate in 2006, but it was tossed out by the Missouri Supreme Court as unconstitutional. Since then, annual efforts have failed to put a photo-ID constitutional amendment proposal before voters. In 2011, the General Assembly did pass an implementation bill along the lines of Dugger’s bill. But Gov. Jay Nixon vetoed it, noting that voters had yet to approve a constitutional amendment. Since then, legislative leaders generally have said that the constitutional amendment needs to be approved by voters first before the General Assembly focuses on legislation laying out how it would work. Last year, the photo-ID effort got caught up in a complicated deal near the end of the legislative session. Republicans agreed to drop the photo-ID bill and a measure curbing union rights, in exchange for Democratic agreements not to block GOP-backed legislation to allow early voting and to require a 72-hour waiting period for most abortions. This session, all sides say it’s too early to predict whether Republican legislative leaders will press to get a photo-ID proposal before voters – or use the issue, once again, as a bargaining chip with Democrats. The Missouri House has passed two pieces of legislation that would usher in photo ID requirements for voters. 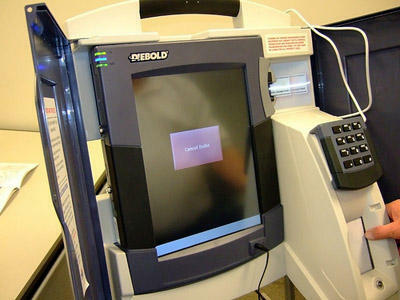 First, the House passed HJR 47, a proposed constitutional amendment to allow for photo ID requirements at the polls. This proposed amendment would also need voter approval. A Missouri Senate committee heard testimony Monday on the latest effort by Republicans to require voters to show photo identification at the polls. The proposal comes in two pieces of legislation: Senate Joint Resolution 31 would amend the state constitution to allow for photo ID requirements at the polls, and Senate Bill 511 would implement those requirements. The Missouri Legislative Black Caucus is speaking out against legislation in both the House and Senate that would require voters to show photo ID’s at the polls. In each chamber there are proposed constitutional amendments that would allow for photo ID requirements, along with accompanying bills that would enact the proposed requirements -- HB 48 and HJR 1 in the Missouri House, and SB 27 and SJR 6 in the Missouri Senate. State Senator Jamilah Nasheed (D, St. Louis) chairs the caucus. She and other caucus members say Republicans are trying to suppress the voting rights of minorities, the disabled, the poor and elderly. 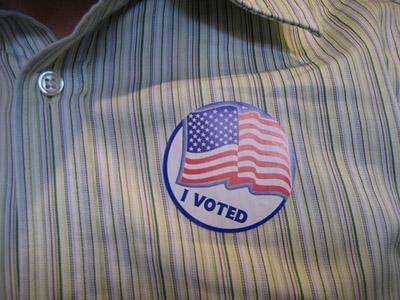 House GOP Trying Again To Require Photo ID's For Voting In Mo. 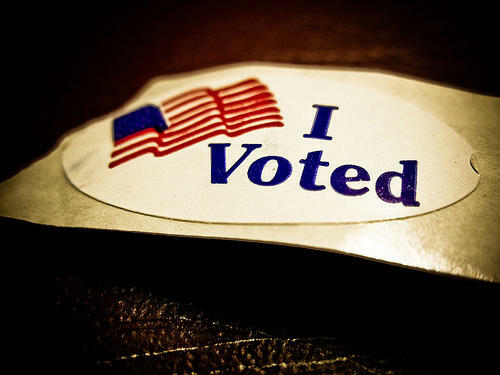 Republicans in the Missouri House are making another attempt to pass legislation that would require voters to show photo identification at the polls. No one testified in favor of the proposal at a House hearing today -- everyone who testified either opposed requiring photo ID’s for voting or were neutral and speaking for informational purposes only. In addition to mandating photo identification, House Bill 48 would allow anyone who does not have a photo ID to vote with a provisional ballot, which would not be counted until the voter’s identity is verified. John Scott with the Secretary of State’s office told the House Committee on Elections that Missouri voters would still be disenfranchised.